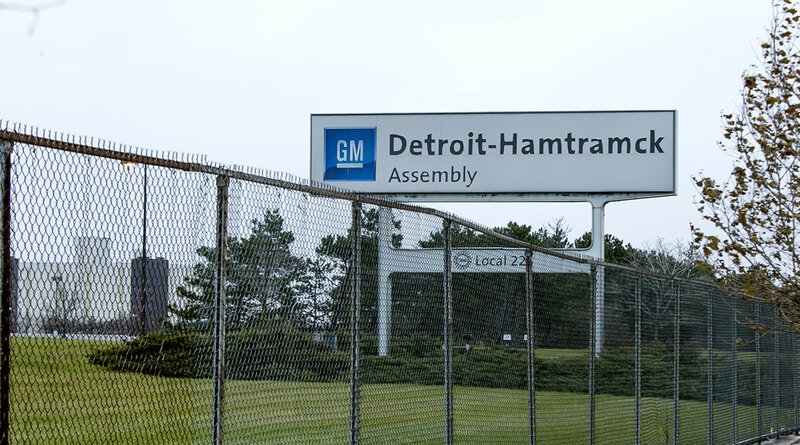 In two tweets Nov. 27, Trump said he was “very disappointed” in GM and its CEO, Mary Barra, for the closings, which include assembly plants in Detroit-Hamtramck and Lordstown, Ohio. He also suggested he would take whatever steps necessary to protect workers. But it was unclear what steps Trump could take to punish GM — and whether he could unilaterally reduce subsidies, which largely are limited to those for electric cars, since those are set by law — though the federal government has hundreds of millions of dollars in contracts and other arrangements with GM. A change in federal law, however, would require congressional action. And a president could face legal challenges if he tried to limit a company’s ability to compete for federal awards and contracts. On Nov. 26, GM announced cuts involving about 14,000 employees in North America, including about 8,000 white-collar layoffs. After talking to Barra, Trump said Nov. 26 afternoon that he was “not happy” about the announced closures and that pressure would be brought to bear on the company. In his remarks Nov. 26-27, Trump also referenced the federal government’s $51 billion investment in the company, made in 2008 and 2009 as moves were made to keep it and Chrysler from going under. The federal Treasury recouped most of that investment, though about $11 billion of the investment in GM was never repaid. The government recouped much of the money by selling stock it held when the company emerged from bankruptcy. GM also is a large federal contractor — with contracts in fiscal 2015 worth about $266 million — and also receives tens of millions a year in federal grants, with about $360 million in awards in recent years, including those for research done for the Defense Department and to improve battery technology and other advances. It did not directly address the president’s remarks, however. Barra said Nov. 26 the moves were being made to reposition the company at a time of downturn in auto sales overall. Trump campaigned heavily in Michigan and across the Midwest in 2016 promising to protect and increase manufacturing jobs, especially those in the auto sector. But on Nov. 26, he took heat — especially from Democrats — who said those promises rang hollow in the wake of GM’s announcement. “I am very troubled by the president of the United States tweeting such things. Can you imagine the lawsuits Trump would have filed if the government had tried to interfere in his businesses over that last 50 years like he is threatening [here]?” said Jon Gabrielsen, a market economist who advises automakers and auto suppliers. Jeremy Acevedo, manager of industry analysis at Edmunds, meanwhile, said Trump’s tweets are “a bit of an empty threat when it comes to the [electric vehicle] tax credit” since GM will likely see that credit begin to be phased out anyway. GM has asked for an extension, however. It was unclear what steps would have to be taken if the Trump administration moved to limit GM’s subsidies without affecting those due other automakers.